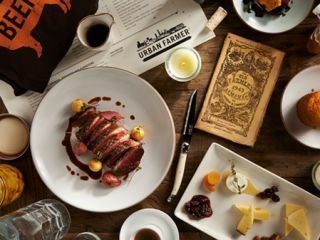 Experience a fresh dining concept that features fresh, locally sourced ingredients, thoughtfully prepared dishes, and a rural chic aesthetic. 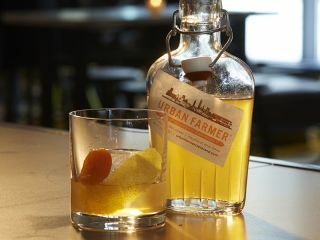 Urban Farmer, The Logan’s on-site steakhouse, brings the art, culture, and elegance of Philadelphia into each bite. 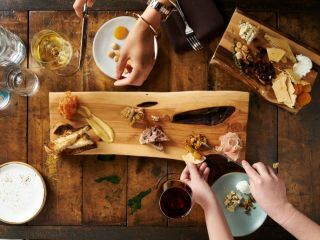 Stop by and enjoy a delectable meal with family or grab an expertly crafted cocktail with friends. Don’t feel like leaving your room? 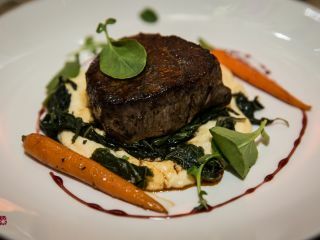 With Urban Farmer’s in-room dining options, the farthest you’ll have to travel for great food is the front door.